When you choose one of our ‘Classic Packages’ for your Alpine skiing holiday, you will benefit from our dedicated ski team offering you a professional, friendly and personal service throughout your stay – meaning you can truly relax and enjoy your ski short break. From the moment you are met at the airport by one of our drivers, until you are dropped back a few days later – we will be there to make sure it all runs smoothly and you can focus on skiing and having fun – safe in the knowledge that we will be working hard to make sure your whole holiday runs seamlessly and effortlessly. Our high level of service brings guests back year after year. We do our best to ensure everyone has a really positive skiing experience and loves the whole winter mountain ambience as much as we do. 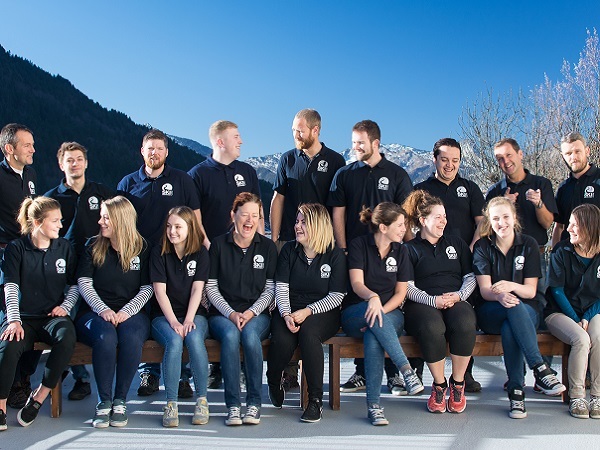 Our English speaking ski team >>> are vital for this, so we only recruit & employ people who genuinely share our philosophy of good, personal and professional service at all times. We look after them, so they are happy and enjoy their time with us… which in turn ensures they can then give you a better ski holiday experience too. We are always there if you need us to help! Beginners and relative new-comers to the sport particularly appreciate the support and encouragement we can provide, to help you get the most from your time skiing on a ‘Classic Package’ stay. 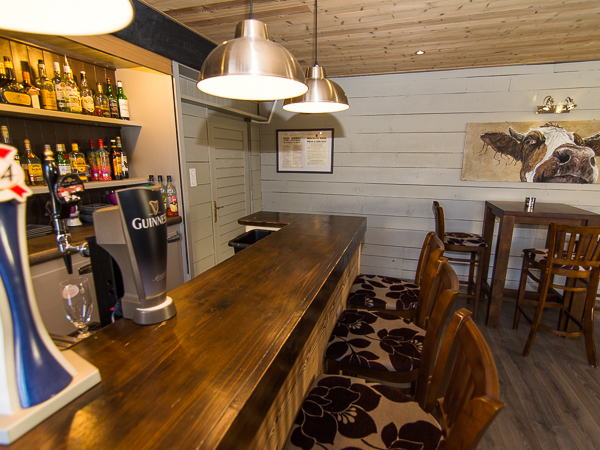 Our own chalet-hotel “The Aravis Lodge” is currently our main base for our ‘Classic Packages’, and it is here we can offer the most comprehensive holiday experience, delivered by our very own ski team. 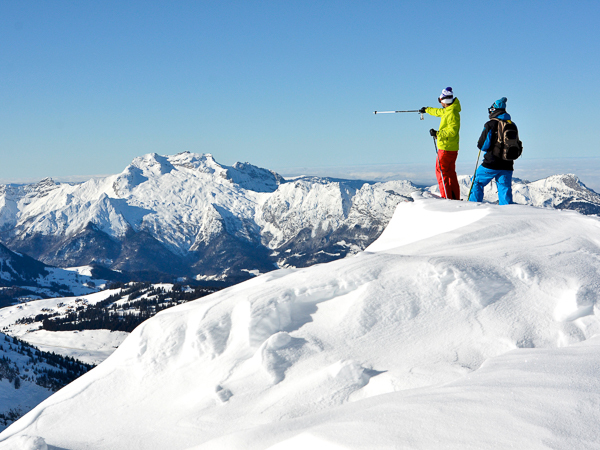 Keep your room to shower and change on the last ski day – no early morning check out! 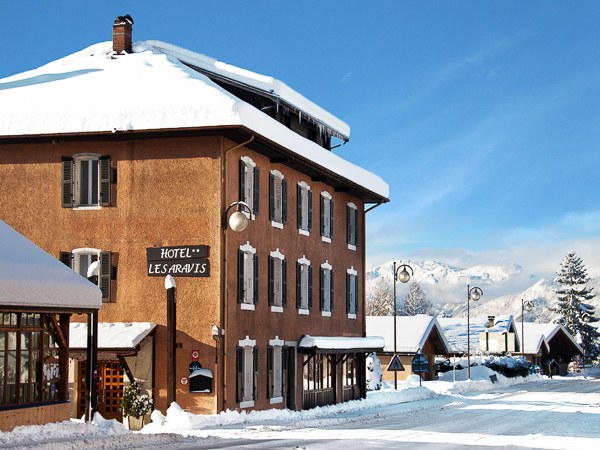 Questions about any aspect of a 'Classic' holiday in the French Alps?